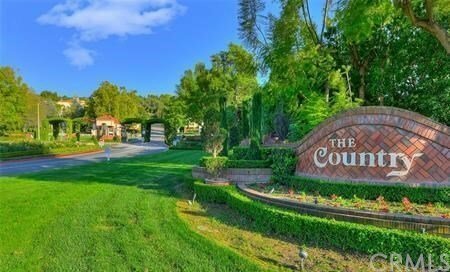 Chance to build your dream home with ready to built plan lot in 24-Hr Guard Gated Community "The Country". surrounded by Multi-Million Dollar's Mansion. Enjoy Community Pool, Tennis Court, Club House, playground area, indoor and outdoor tennis/sport courts, horse trails, equestrian arena and huge private park , award wining Walnut School District. Architectural design, detailed floor plan information will be followed in the next a couple of days.